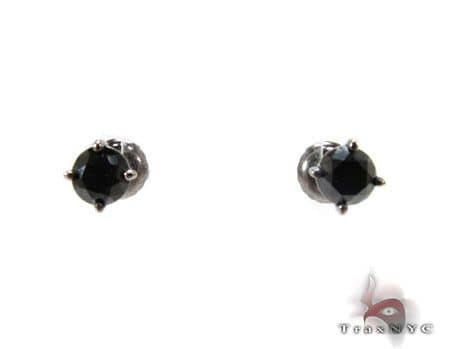 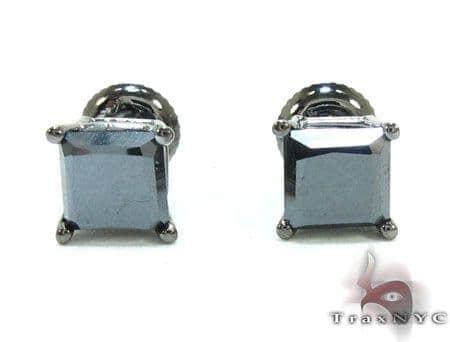 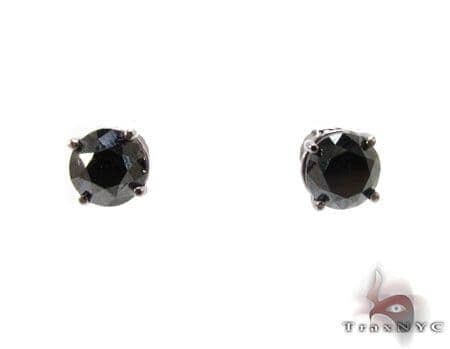 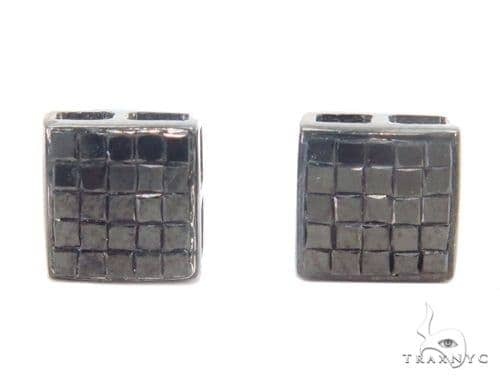 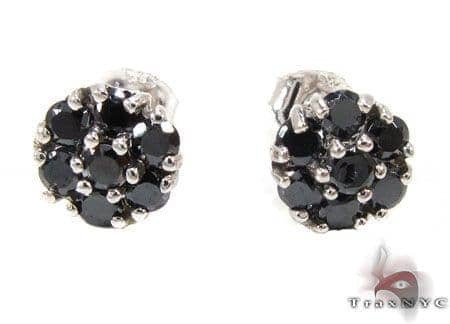 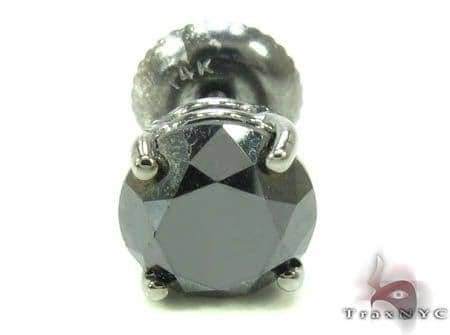 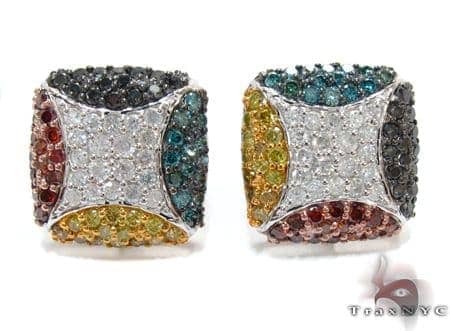 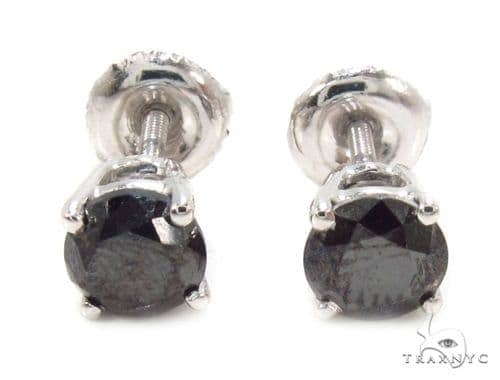 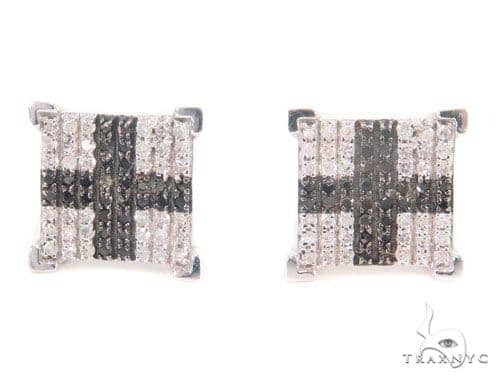 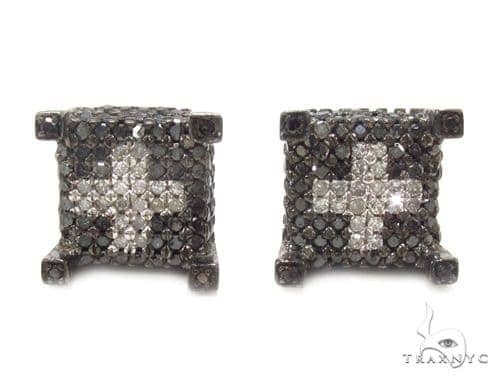 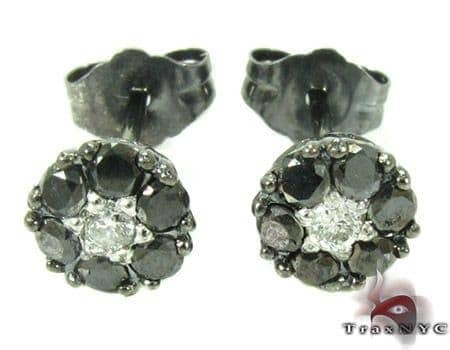 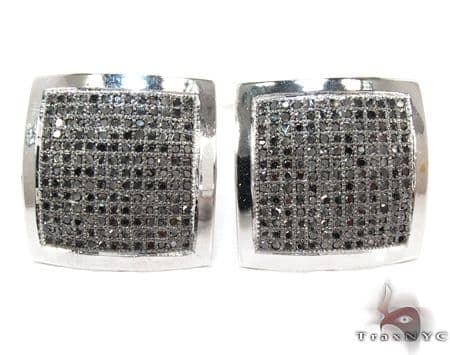 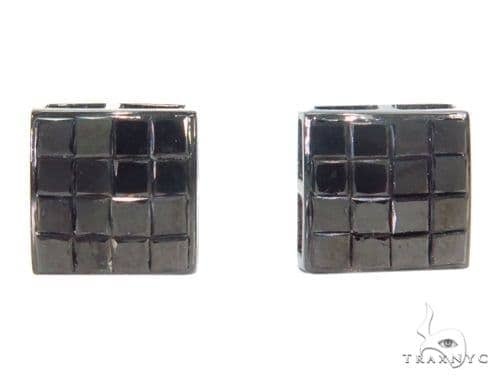 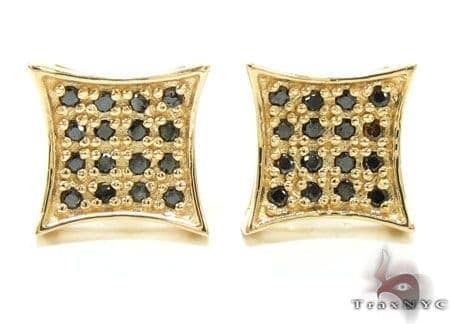 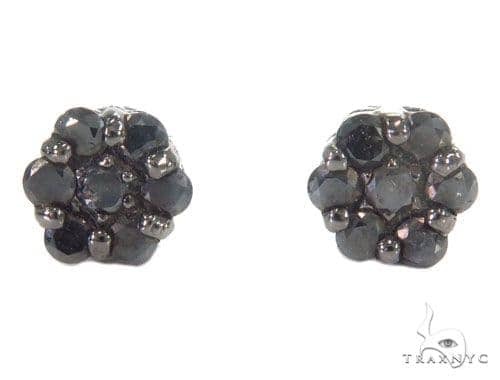 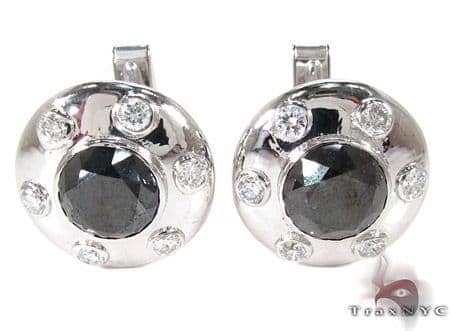 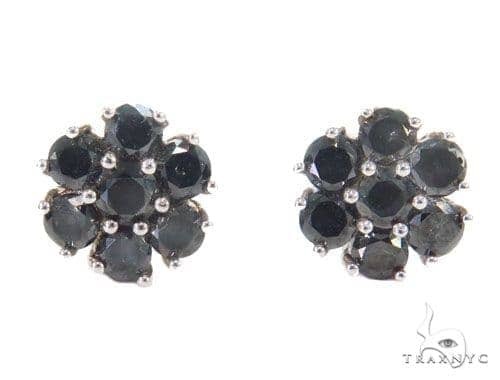 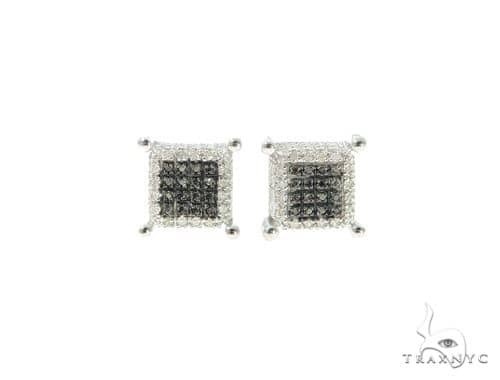 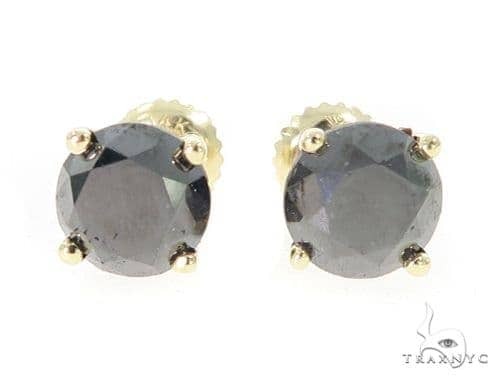 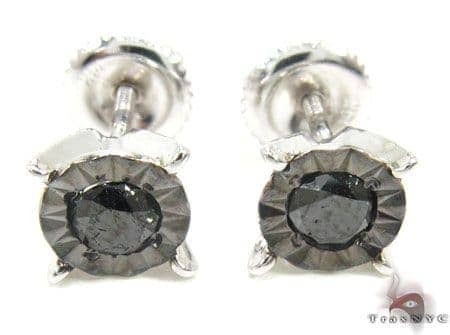 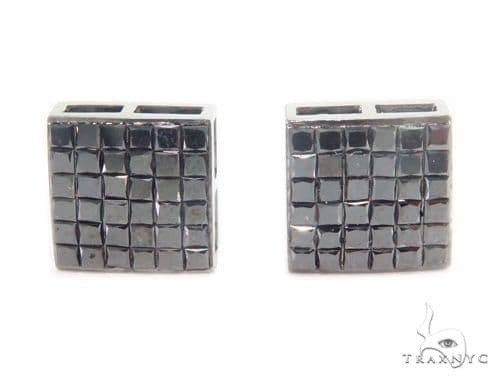 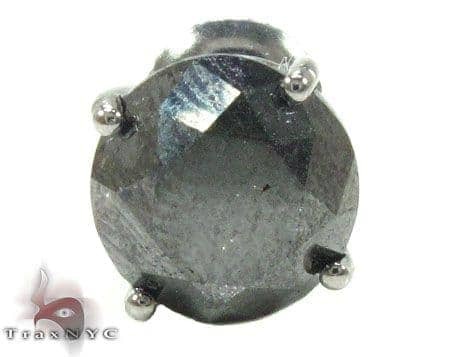 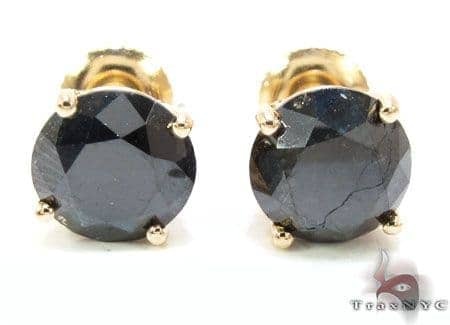 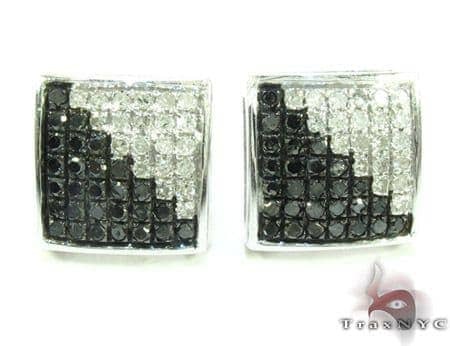 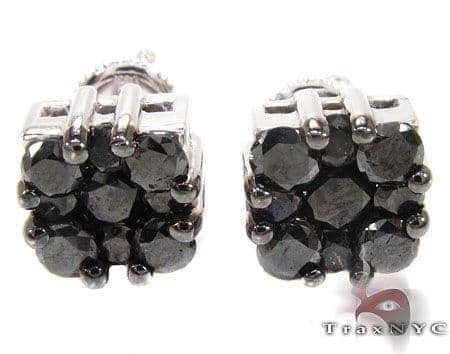 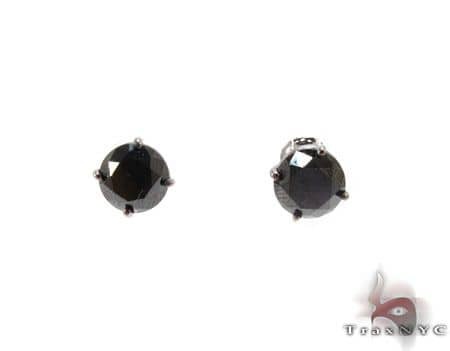 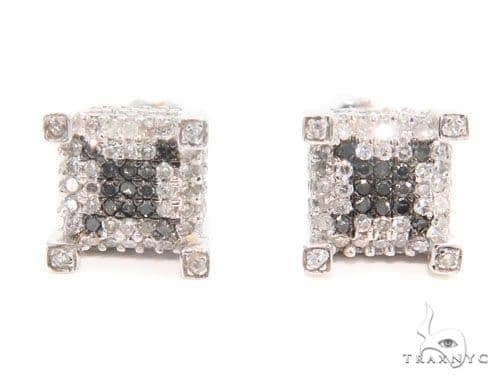 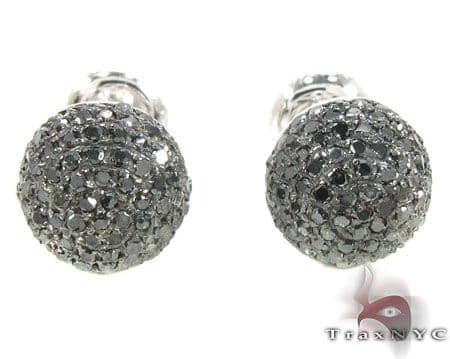 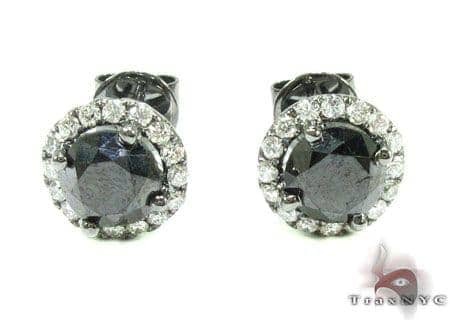 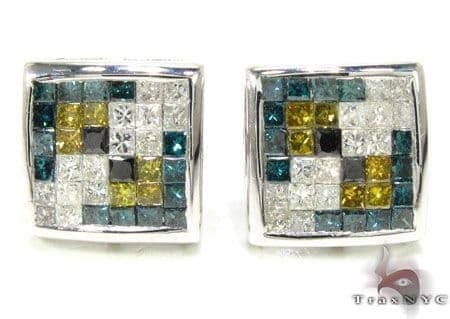 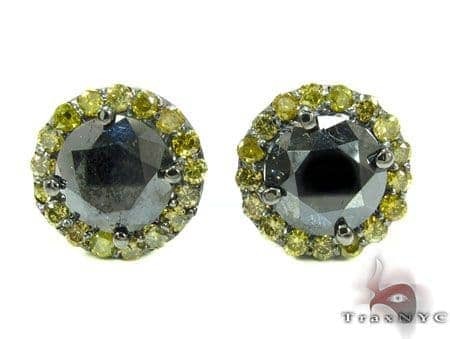 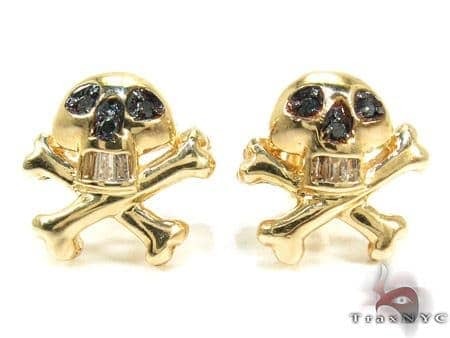 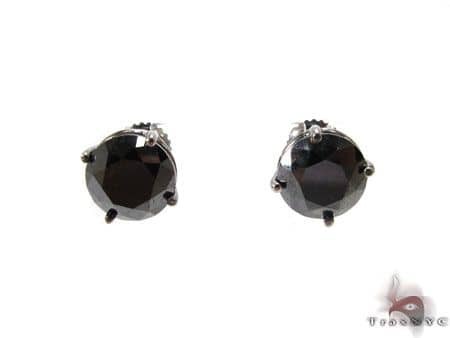 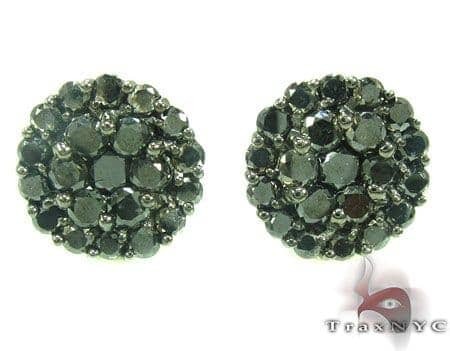 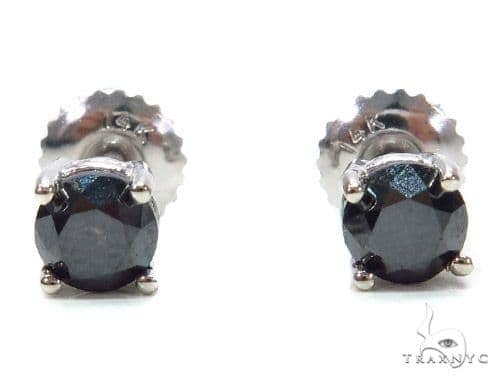 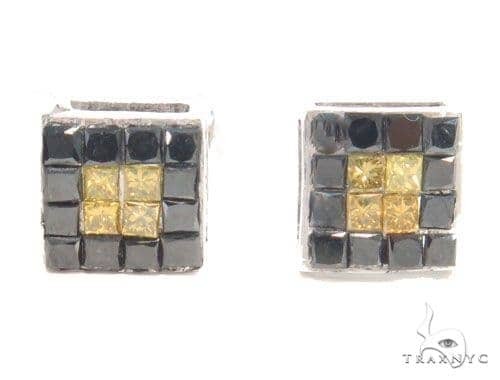 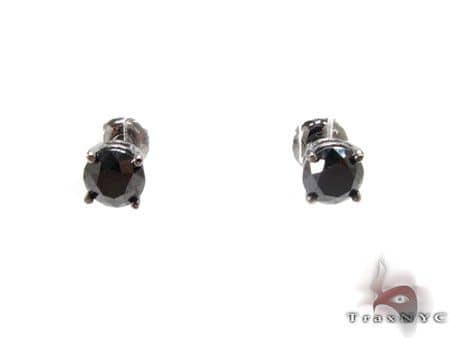 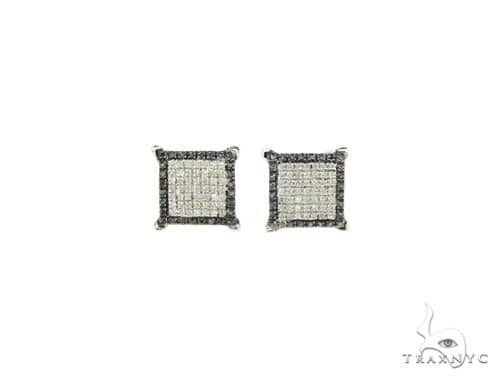 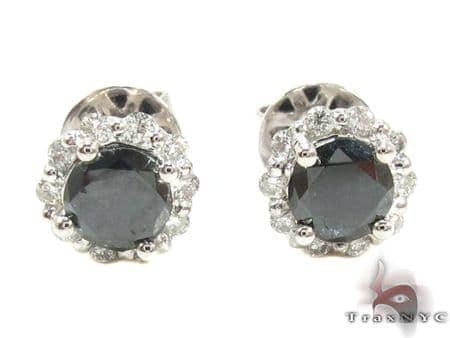 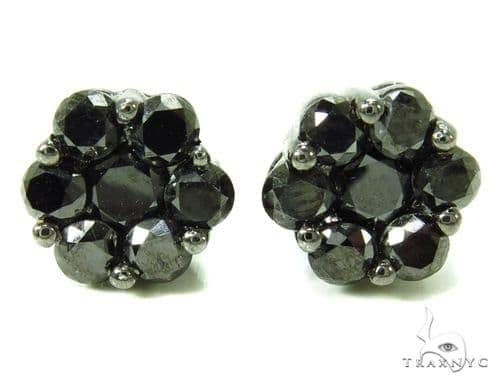 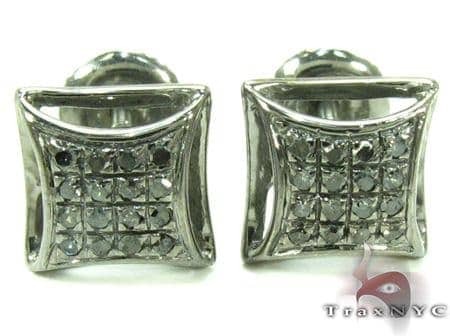 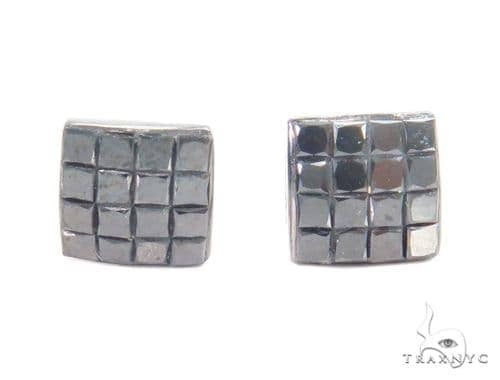 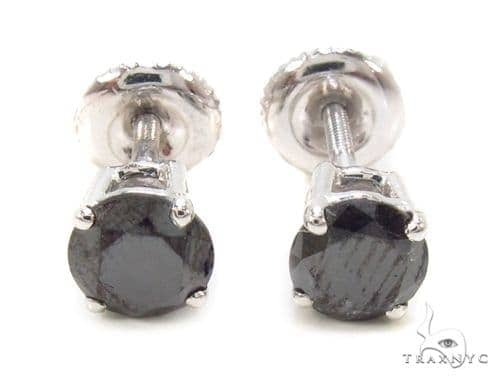 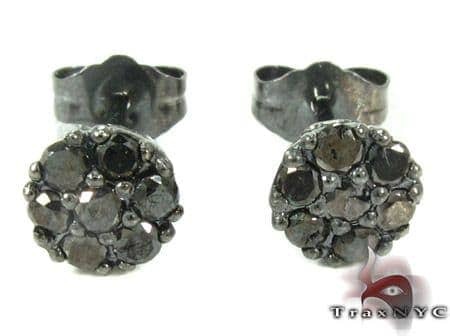 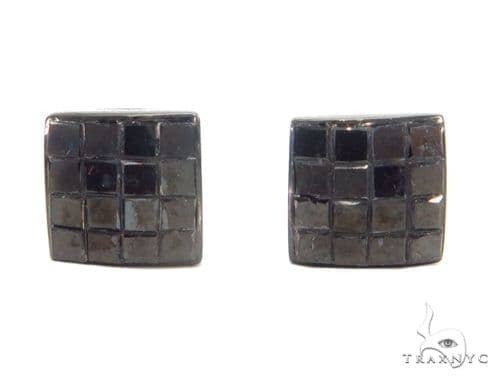 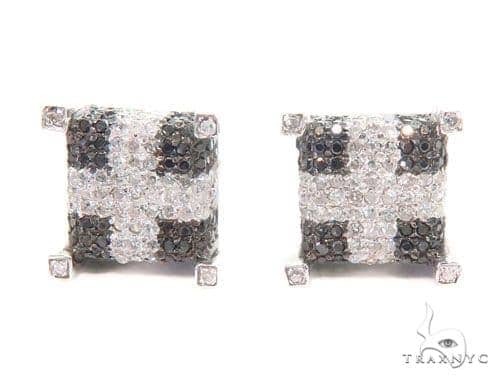 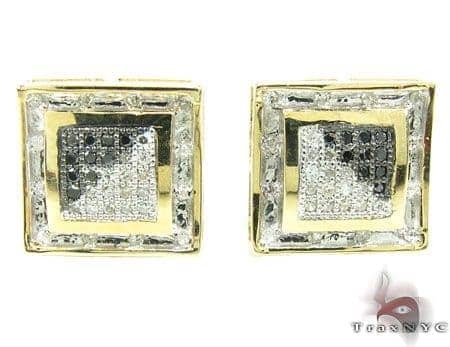 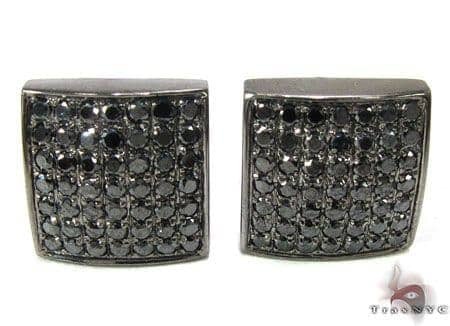 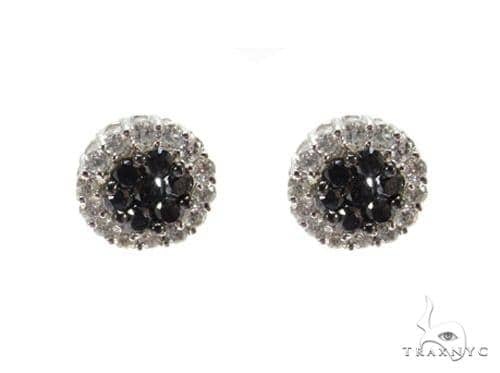 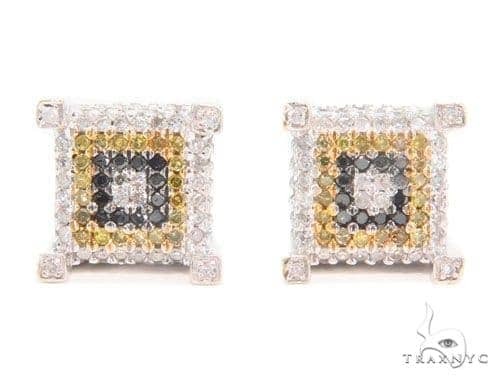 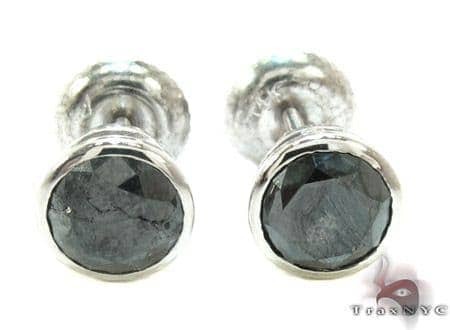 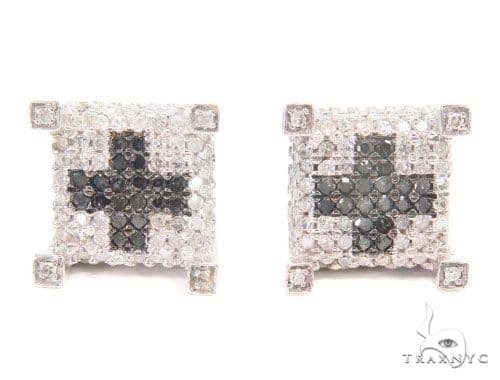 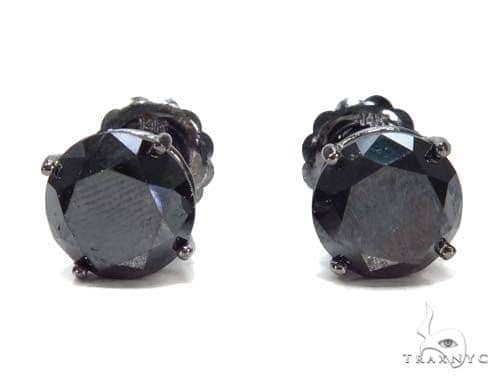 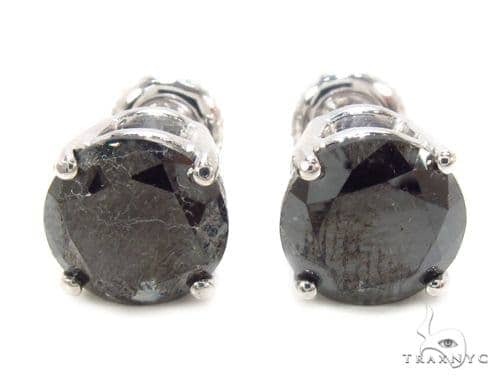 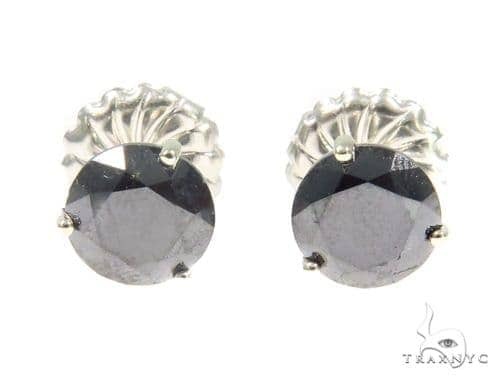 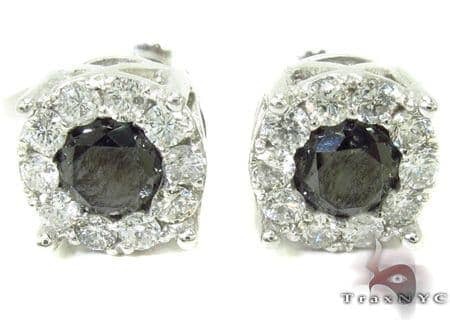 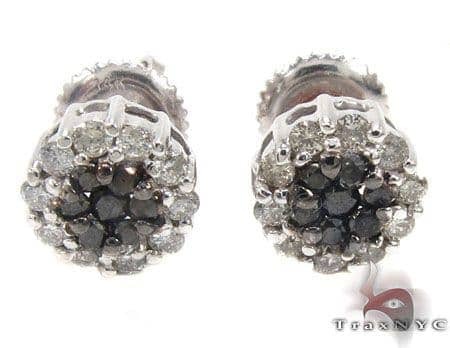 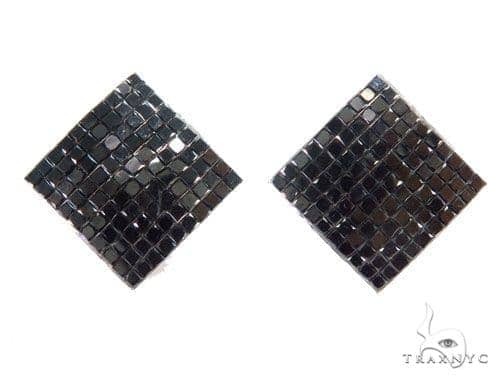 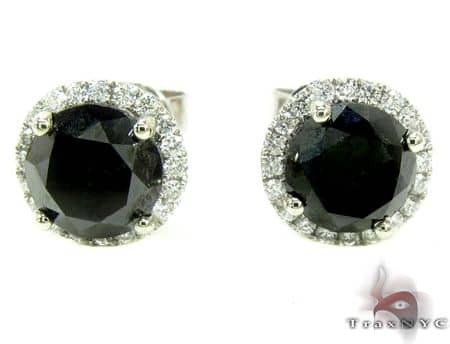 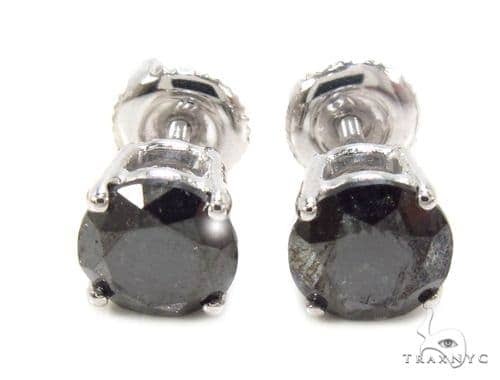 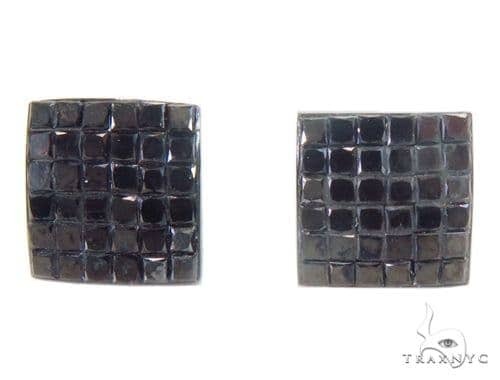 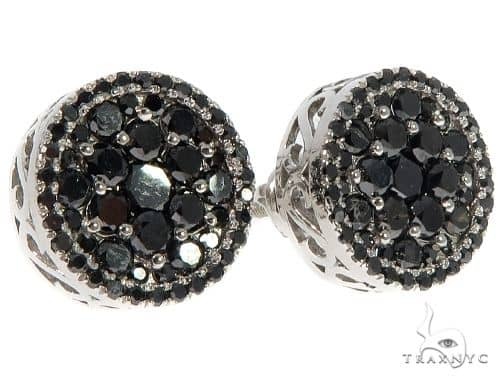 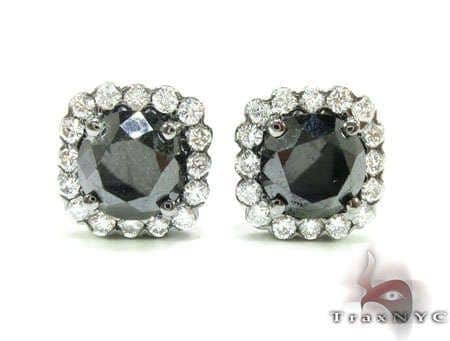 Stay current with the hottest trends in mens fashion, and don a pair of Black Diamond Earrings. 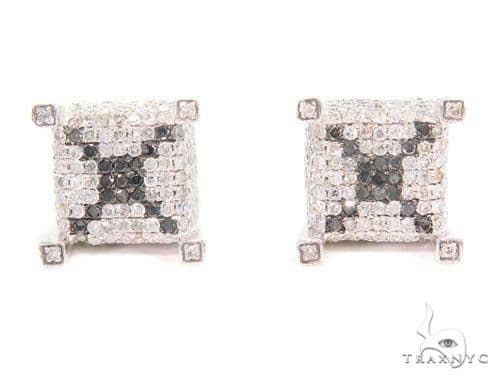 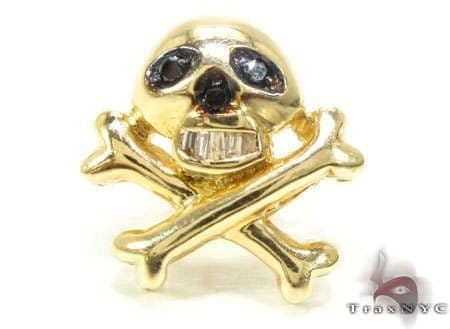 When you shop with Trax NYC, you’re not just buying fine jewelry - you’re buying attitude - and this collection has hints of mystery, intrigue, and sexiness. 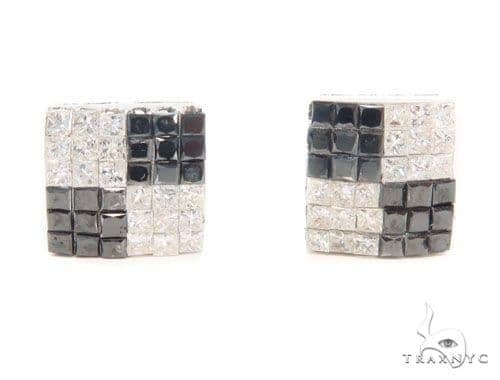 Be a risk-taker. 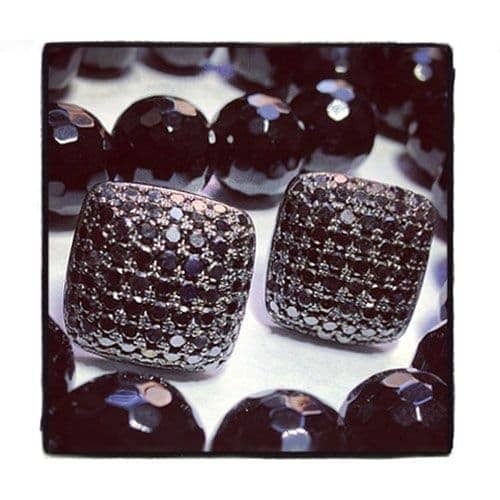 Be bold. 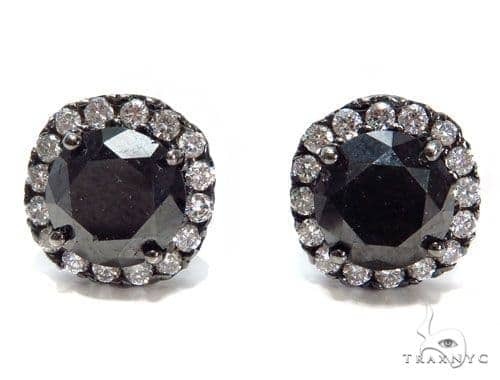 Be you in black diamonds.